The Sturgeon was a large, but clean-looking twin-engined design with a distinctive glazed nose on one model, the TT2. 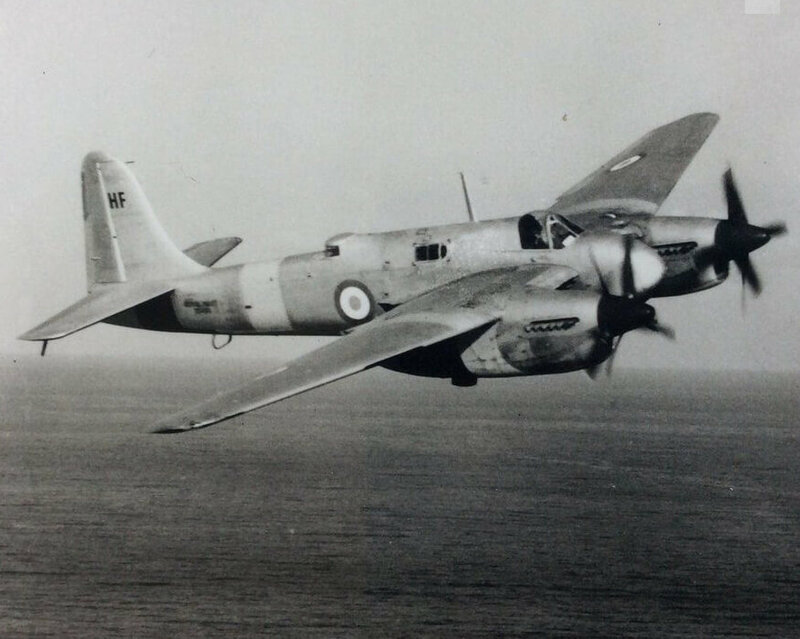 The Sturgeon’s role was as a naval liaison and target tug aircraft. 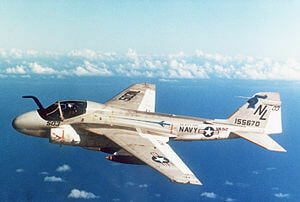 It was originally intended as a carrier-borne reconnaissance bomber, but this requirement was dropped when WW2 ended and plans for large aircraft carriers were abandoned. 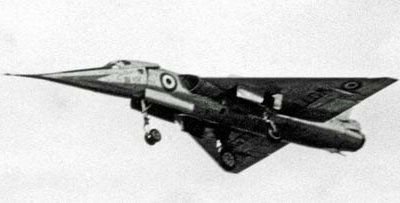 This title contains the flight manuals (titled Pilot’s Notes) for the two variants of the Sturgeon which saw service with the RAF or Royal Navy, and the Maintenance Manual for the TT.2. The files have been scanned from the original flight manuals and retain any colour pages. 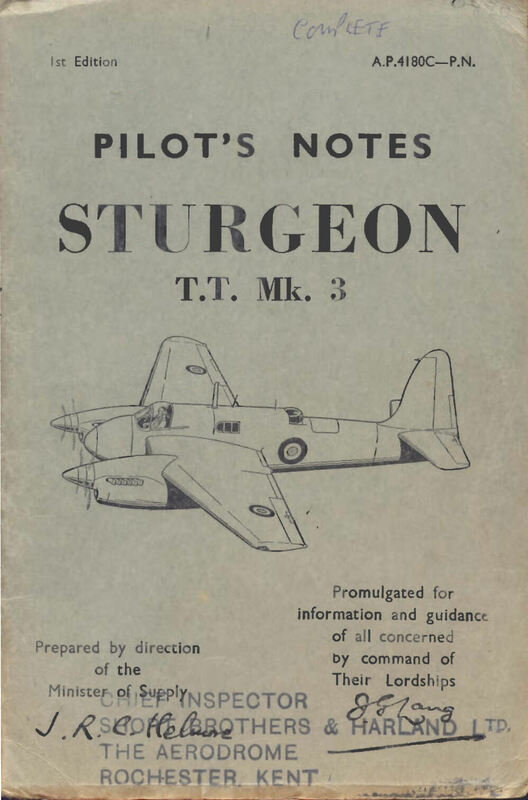 RAF Pilot’s Notes for the Short Sturgeon TT.Mk.2, AP 4180B-PN dated February 1951. RAF Pilot’s Notes for the Short Sturgeon TT.Mk.3, AP 4180C-PN dated November 1954. 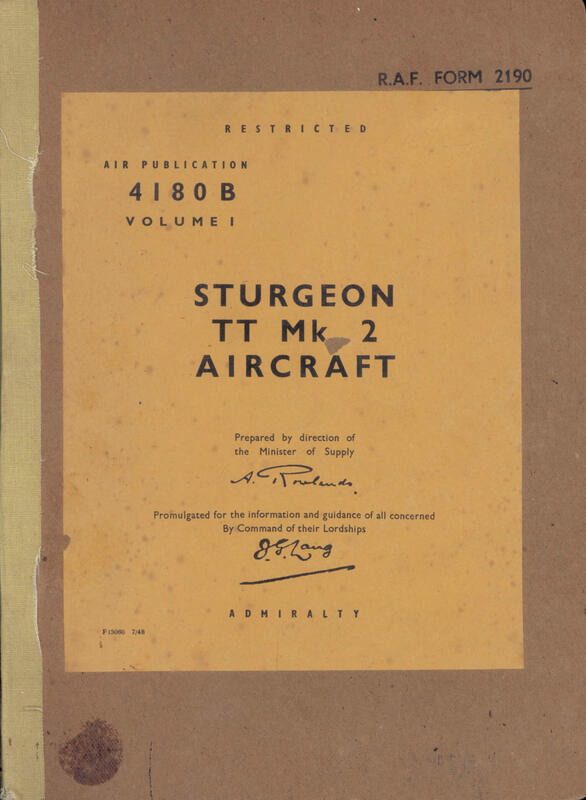 Servicing and Descriptive Handbook for the Sturgeon TT Mk 2, Air Publication 4180B Volume One dated July 1948 with approx 312 pages.